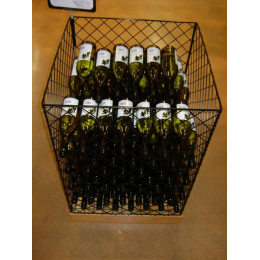 floor stands wire shelving for refrigeration, heater guards, garden nursery frames and baskets. 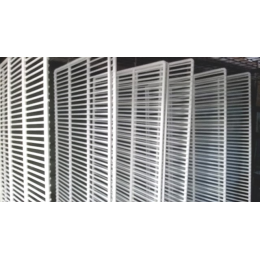 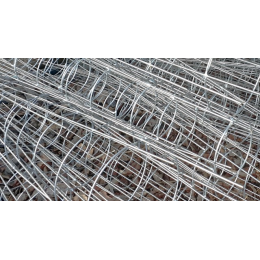 Products made in mild steel or galvanized steel, finished in white or black plastic coating, powder coating, chrome, zinc, nickle, and galvanizing. 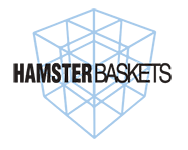 We can customise your design to suit your merchandising needs, please email or phone to discuss your requirements. 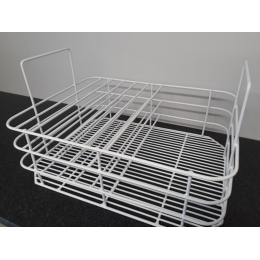 We manufacture and variety of retail display products for merchandising, all are made to ..
Hamster baskets make a wide range of garden supports for the wholesale nursery market and..